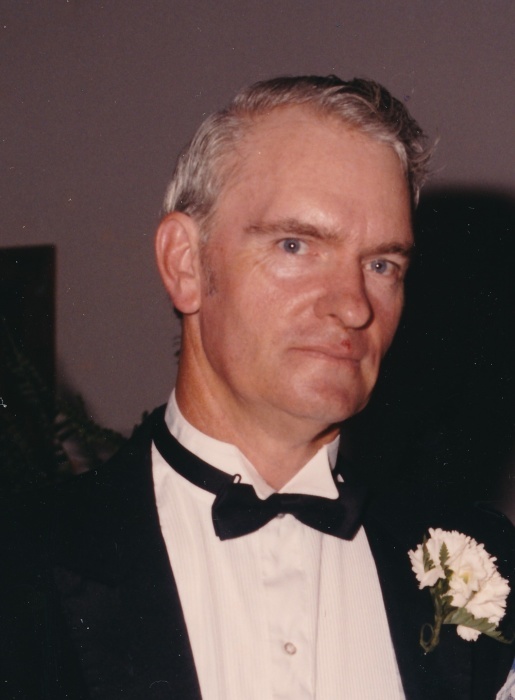 Mr. Marshall Wendell Strickland, 76 of Dunn passed away on Tuesday, April 9, 2019 at Liberty Commons Nursing and Rehab, Center in Benson. A funeral service will be held on Saturday, April 13, 2019 at 11:00 am at West & Dunn Funeral Home, Benson. Officiating the service will be Rev. Randy Beasley. Interment will follow in the Banner Chapel A. C. Church Cemetery. The family will receive friends one hour prior to the funeral service at the funeral home. Survivors of Mr. Strickland include a sister; Margaret Lee and husband Owen of Four Oaks, Carolyn Norris and husband Larry of Benson, Stepchildren; Debra Stone and husband Douglas of Dunn, Danny Thompson and wife Delois of Wilson, Mitchell Thompson and wife Rose of Fuquay, 6 grandchildren, 9 great-grandchildren, several nieces and nephews.